The New York Knicks are the NBA's most valuable team for a third consecutive year, according to an annual list published by Forbes on Wednesday that showed each team in the league is worth at least $1 billion for the first time. The Knicks have been shut out of the playoffs since 2013 but their value rose to $3.6 billion, up 9 percent from a year ago, due to renovations to Madison Square Garden which produced new revenue opportunities from sponsorships and seating. The Los Angeles Lakers ($3.3 billion), reigning NBA champion Golden State Warriors ($3.1 billion), Chicago Bulls ($2.6 billion) and Boston Celtics ($2.5 billion) rounded out the top five, Forbes said in a statement. According to Forbes, the average NBA franchise is now worth a record $1.65 billion, up 22 percent over last year, and more than triple the figure of five years ago. It marks the first time that each of the NBA's 30 teams are worth at least $1 billion, due in part to a $24 billion TV deal with ESPN and TNT that began during the 2016-17 season and bolstered the average franchise's earnings by 68 percent. 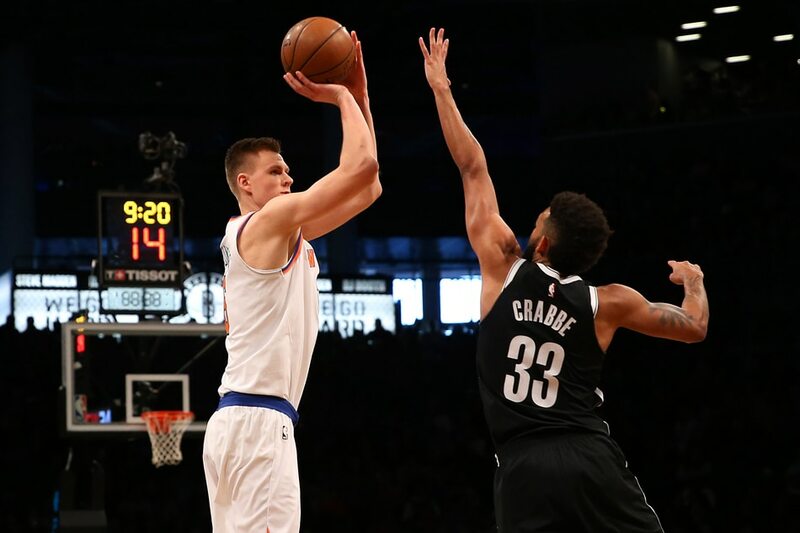 "Investor interest in the NBA is enormous right now thanks to the league's strong current economic environment, as well as the international growth prospects, which are the best of any major U.S. sports league,” said Forbes' senior editor Kurt Badenhausen. Forbes said the Cleveland Cavaliers, ranked 15th on the list with a value of $1.3 billion, were the only franchise to lose money on an operating basis due to its significant payroll and luxury tax bill. For the complete list visit (https://Forbes.com/nba).